The most recent events involving Saudi Arabia are interesting to me more because of the response than the actions of the Saudi government. Comments from Senators like Graham and Rubio included words like “regime change” in regards the Saudis. This messes with my personal political narrative history, where the neoconservatives were friends with the Saudis (embarrassing close around 9/11), through their relationship with Israel and the defense industry. I thought I’d take some time and effort to try to figure out what the Neocon angle would be for calling for the regime change of “MBS”, Crown Prince Mohammad Bin Salman. He has worked well with Tel Aviv and made deals with President Trump. The war in Yemen he started has received political, military and diplomatic over by the US and The West (thanks Iran). So I landed on MBS’s “purge” during 2017, and the names of those who he went after. I covered it previously. Let’s start with Khashoggi, just to stay current. Khashoggi is not some revolutionary journalist and free thinker. He is the friend of princes, and former comrade of Osama Bin Laden. 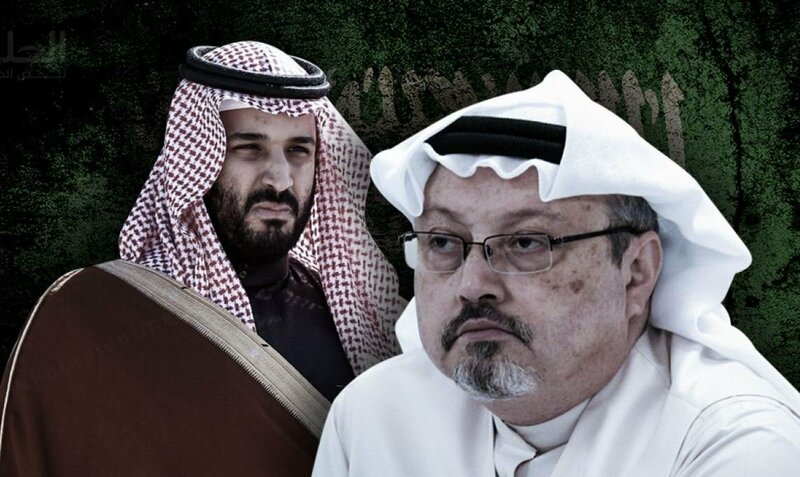 Khashoggi’s downfall is that he supported/was supported by the wrong princes. 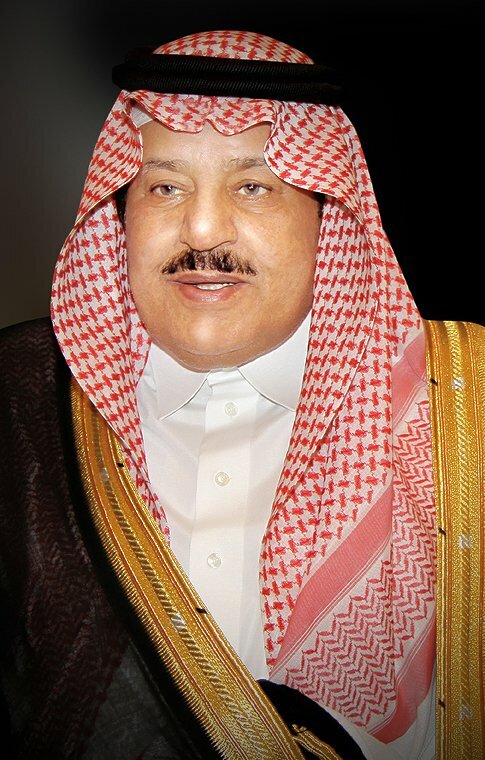 His loyalty to Prince Turki Al-Faysal & Prince Khalid Al-Faysalprovided him connections with Saudi Intelligence and mainstream Saudi media working for the Al-Waton newspaper. Itself owned by a friendly prince. Prince Turki himself lead Saudi Intelligence leading up to 9/11, only stepping out of the position months before the attack. He is the brother-in-law and cousin of Prince Bandar (“Bandar Bush”), who famously has connections to the Wahhabi elements of the Royal Family. Prince Turki’s relationship with Bin Laden from their time as Mujahedden against the Russians may have helped him secure the shady (rumored) deal in 1998 between Saudi intel and Al Qeada to “outsource” the extremism. Going as far as helping with funding from the Taliban. Khashoggi and his princes belong to one of three power groups that struggled for control after the death of King Abdullah. The first group of course King Salman and the Crown Prince Mohammed Bin Salman. The second group’s face is Prince Nayef, the previous Crown Prince, who himself along with his sons were swept up in the “corruption” purge of MBS. The final group is that of Prince Miteb, or the favorite son of King Abdullah. Miteb may not be a public name, but he is head of the National Guard: “an elite internal security force originally based on traditional tribal units that was run by his father for five decades.”. Miteb’s group represents Prince Bandar, Prince Turki, “Bush-era” House of Saad, the old guard. It’s the last group that connects dots for me. They were the ones in charge during the height of Neocon control of Washington foreign policy. The Bin Laden family history is interwoven with this group. The theories behind Saudi involvement in 9/11, funding ISIS, assisting Al Qeada affiliates in Syria all include the names of this “old guard”. I don’t know why MBS focused his purge in this direction. Remember, Prince Bandar was removed from power and arrested also. Maybe it’s a deal he made with Trump? Give up the 9/11-era pieces of trash in exchange for weapons/cover to bomb Yemen? Maybe he is of a different generation, and the separation is just change. 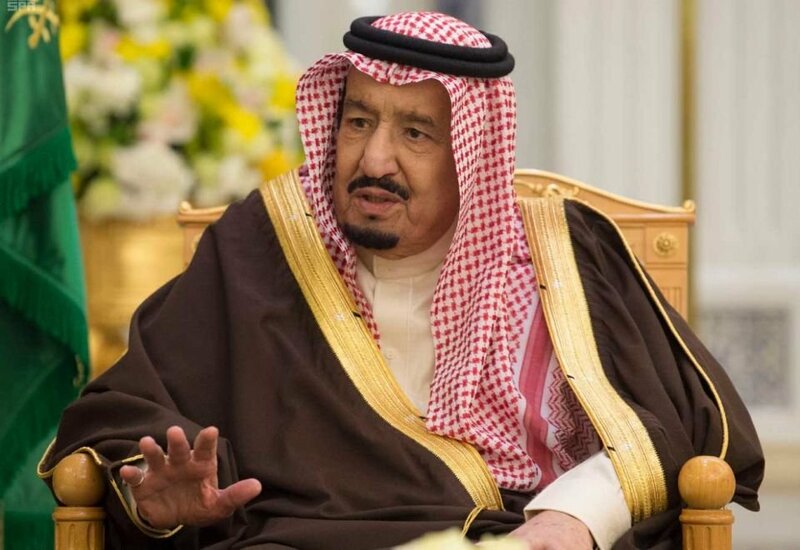 Moving away from the extremist elements of the Saudi Family. Something that would anger the policy establishment which enjoys using Sunni radicalism to bring Iran down a peg. He has gone along with the US, when Trump announced an end to CIA support for jihadists in Syria for example. Khashoggi’s murder was most likely because of his outspoken comments on the war in Yemen, and the Prince’s policies towards Syria, Lebanon and Qatar. He wrote anonymously (until now) at Middle East Eye. Kings and princes have people executed. That’s why I’m fond of America. The prince took his power too far here and his enemies are jumping on it. The “old guard” of the Saudi Royal Family and their US allies within D.C. are attempting a P.R. campaign to guilt trip the president (and in term the Republican voter) into dumping MBS and allowing a return to business as usual. This is why I think we see Lindsay Graham and Rubio calling for the cutting off of diplomacy with Saudi Arabia. Let me end by saying that completely support the efforts of Rand Paul to use this astro-turfed anger at Saudi Arabia to point out all the reasons the House of Saad is more of an enemy to the American people than an ally. MBS needs to be held accountable for his crimes, in Turkey and in Yemen. However, my fear of the “return of the Neocons” remains strong.